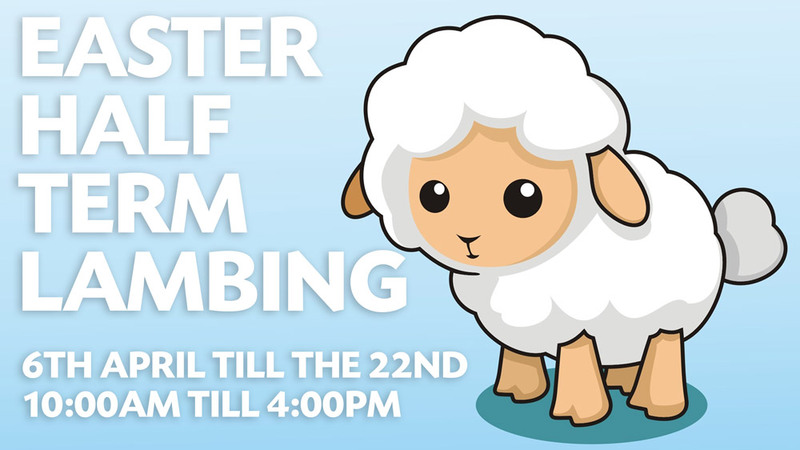 1st of April till 22nd of April there are no private bookings being able to be made as this is when we will be open to schools/public for the lambing. 6th of April till 22nd of April. 10:00am till 4:00pm. Get up and close with some of our new born lambs, with bottle feeding throughout the day. Normal entry fee applies. Come along and celebrate Summer Solstice at Bowthorpe Park Farm on the 21st of June, 6:00pm till 11:00pm. This year we will be celebrating the longest day featuring The Bourne Boarders, LDC dance group, Fire Performers UK, local folk band Pennless and The Gin Tin. Normal entry fee applies.